Acne Studio is well known for men’s and women’s ready to wear fashion,accessories and of course denim . 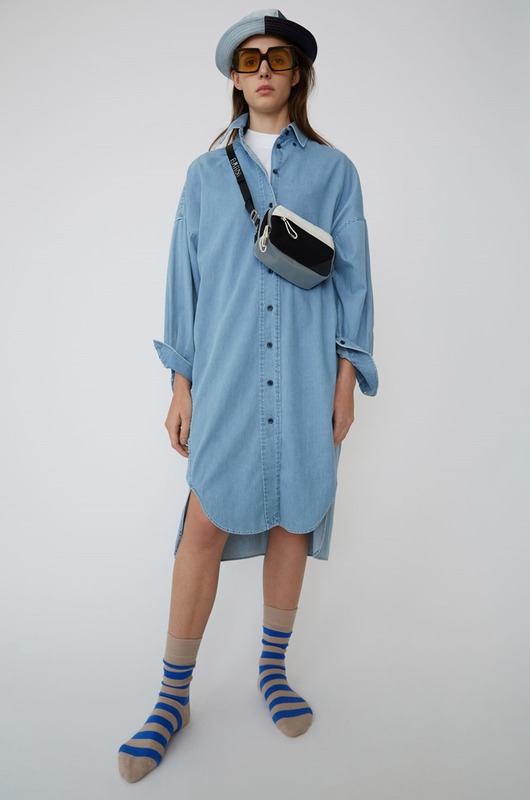 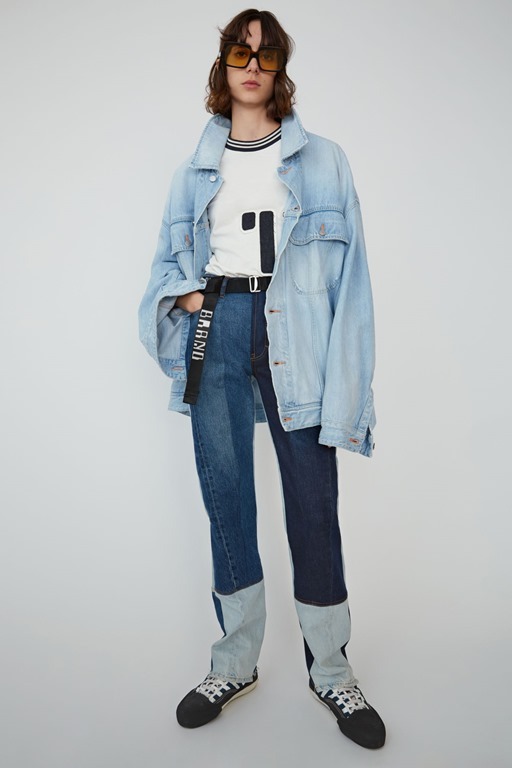 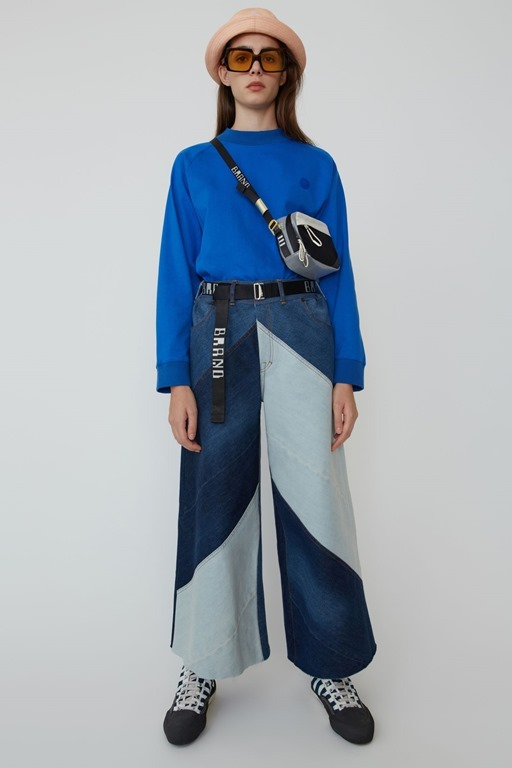 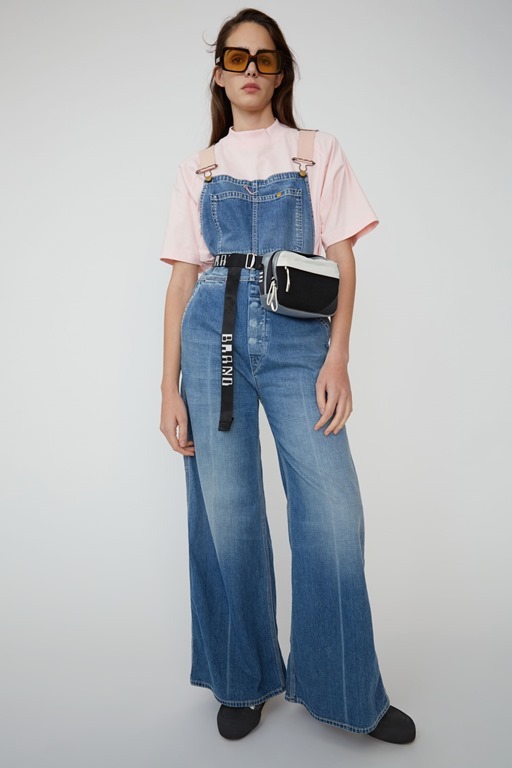 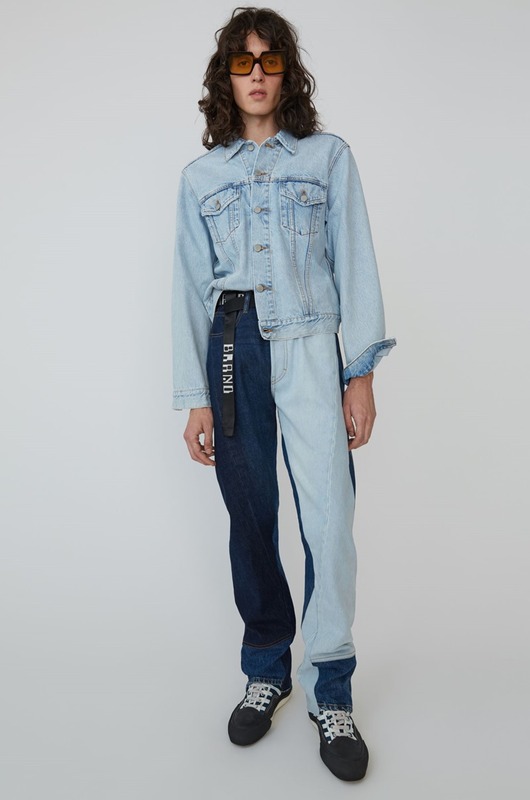 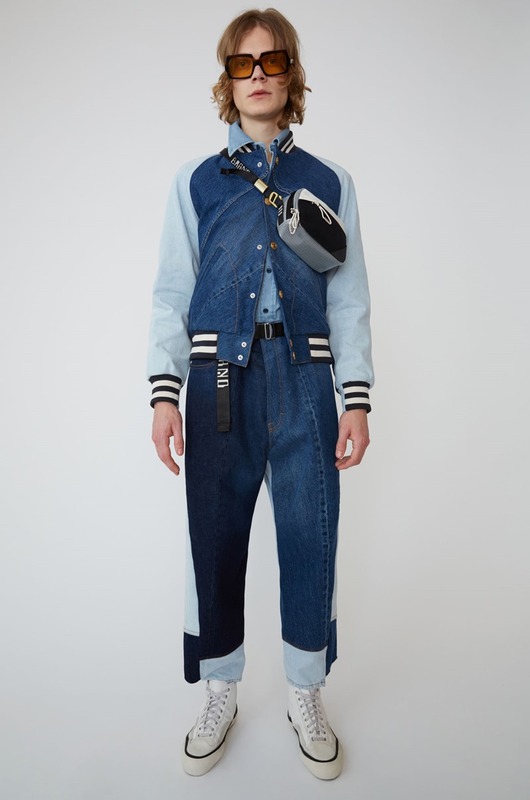 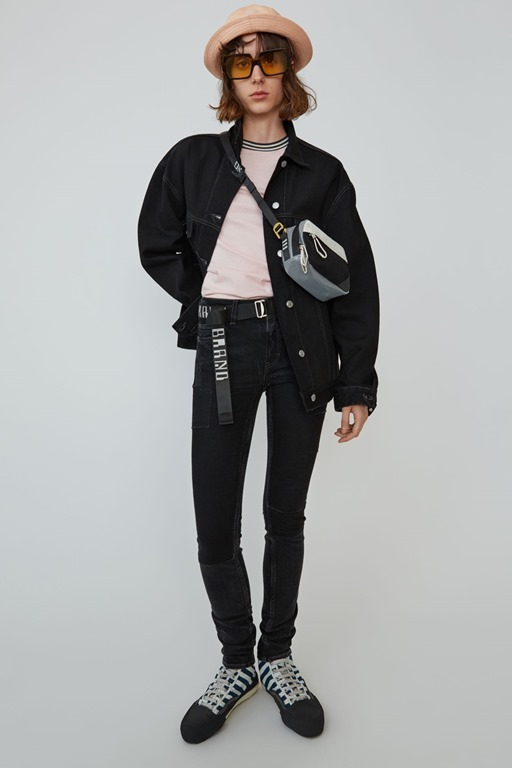 Their new jeans collection under the name Acne Studios Blå Konst (meaning “Blue Art” in Swedish) has recently been launched at all of their retail locations and on Acnestudios.com. 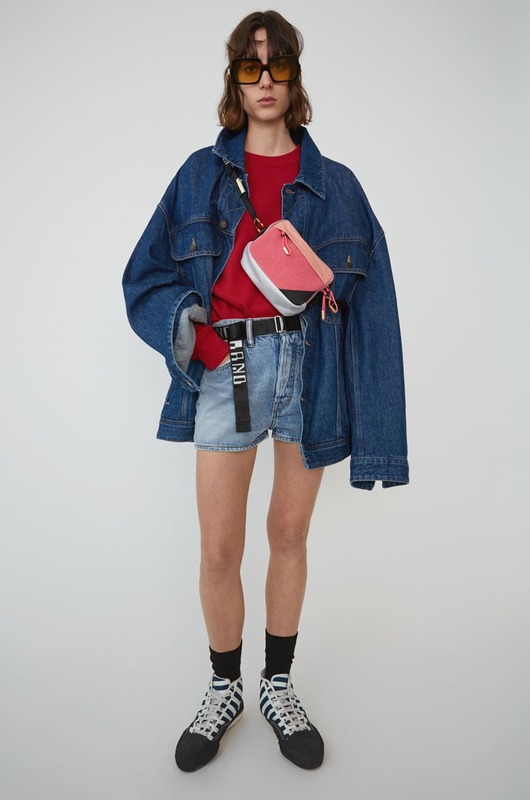 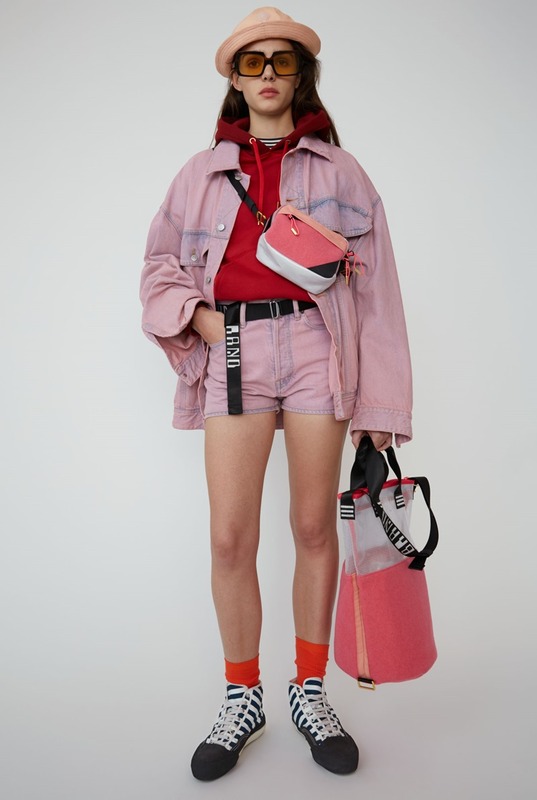 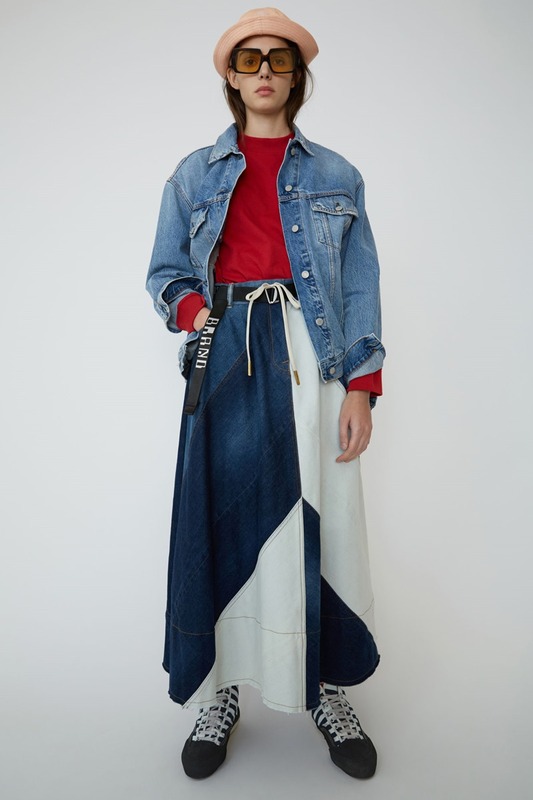 The Spring / Summer 2019 collection by Acne Studios featured the 90’s American style workwear collection regenerating jeanswear from 1996 and 1997. 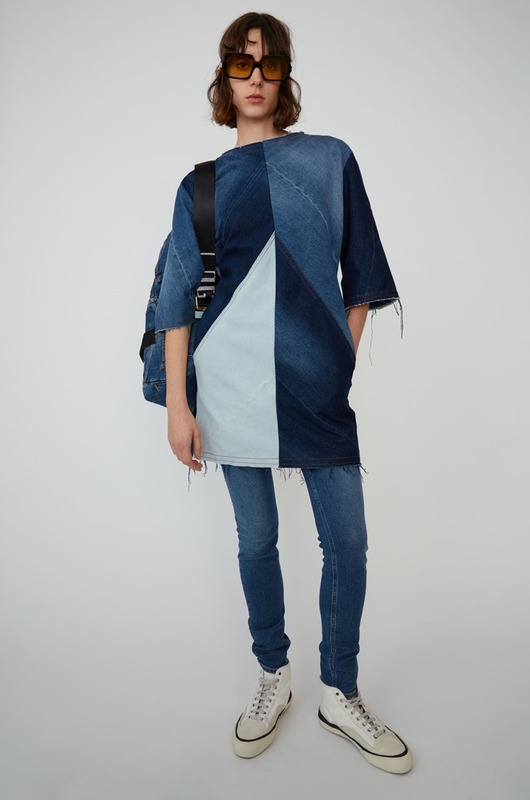 This classic collection includes various variety of denim viz. 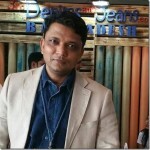 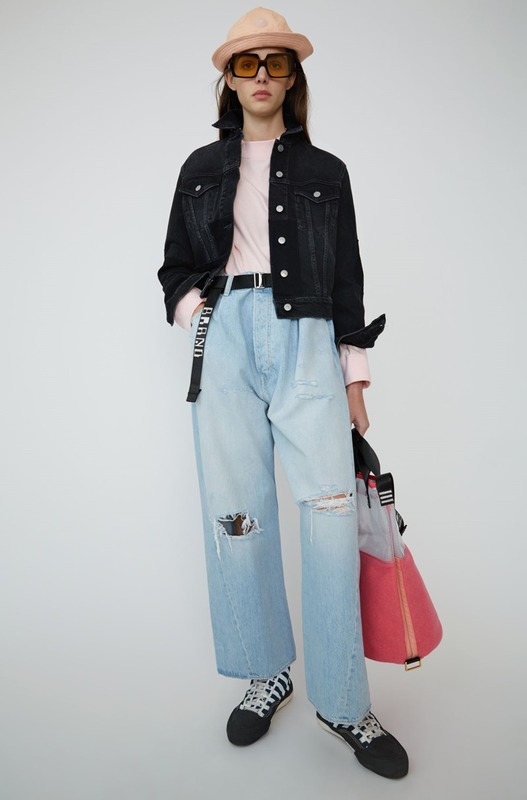 patched denim, blue indigo, pink denim jacket , used black jacket, ivory white jacket , multiple shades of blue with two tone denim etc. The collection showcased jackets, dresses, hip length jackets, long sleeved shirts and much more. The contrasting stitched buttonholes on the jacket ,with exposed threads jackets , indigo denim patchwork culottes with wide legs denims exhibit perfectly in the saturated denim collection. Some of the lovelier pieces like the one in pink with indigo stains stand out ! . So do the mix panels and two tone tops and baggy trousers. 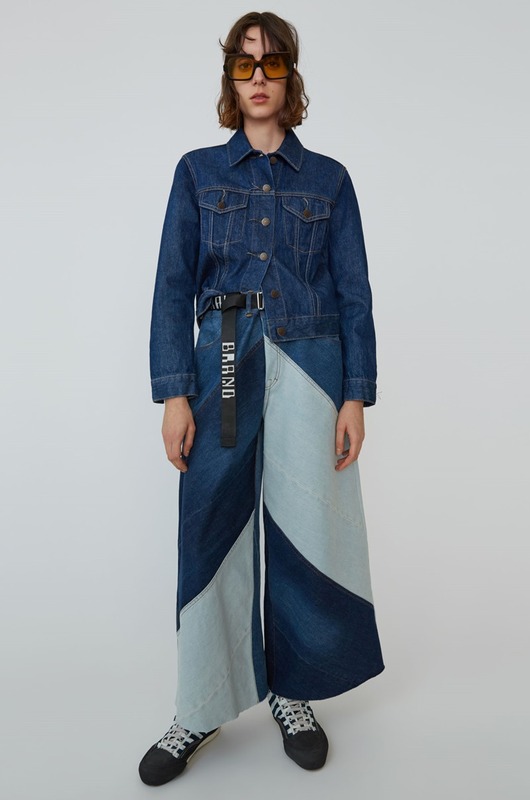 Check out the denim collection below and shop your favorite pieces here.